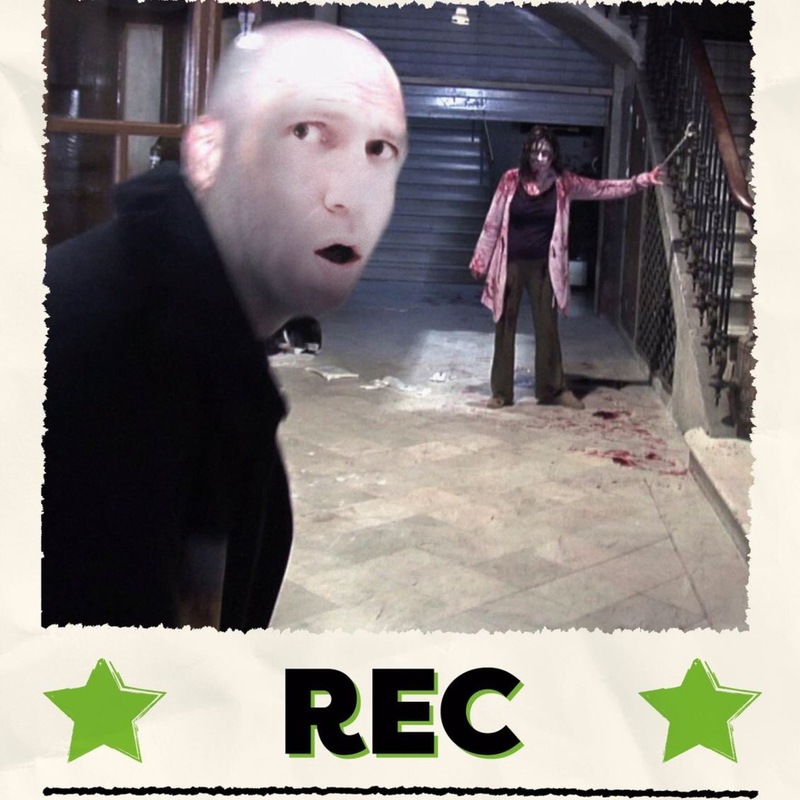 It's the turn of Rec to go on trial this week with Gav prosecuting and Joel trying to defend his choice in the last of our horror season. Should it be on the hit list or put under quarantine? There's also news about the Beetlejuice sequel, the new trailer for Black Panther, excitement about season 2 of Stranger Things, and some frightening statistics on the amount of women in top jobs in Hollywood. All this, plus a very unique quiz which tests the crew on whether a name is a character from Rec or a national park in Spain? Is it Parks or Rec?